Android has gotten a lot more user-friendly over the years, but there are still some things that can leave users scratching their heads. 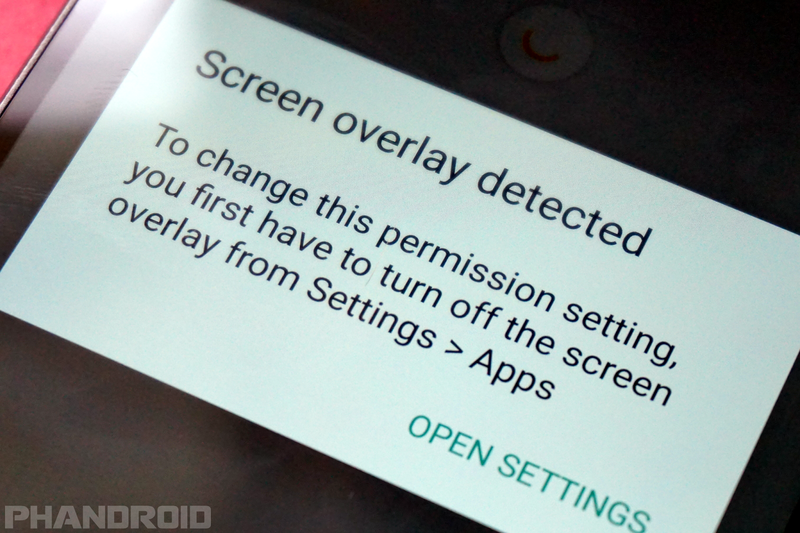 One of the most annoying recent Android problems is the “screen overlay detected” message. 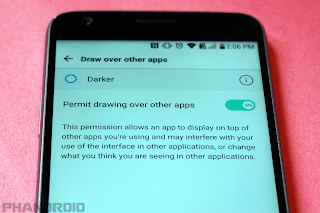 You’ll see this error message when trying to accept permissions or install an APK. The message is not exactly clear about what you need to do. If you’ve every experienced this frustrating message, we’ll help you get it resolved. 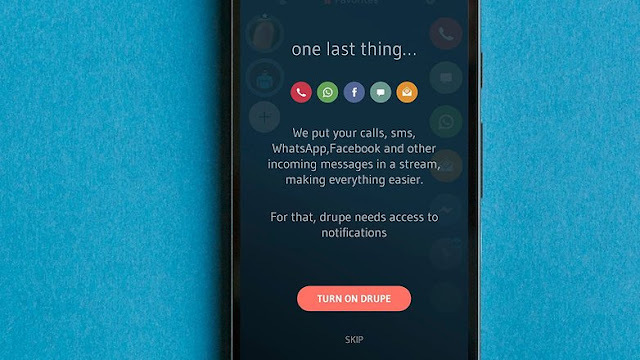 The message appears when Android detects that another app is using a screen overlay. A screen overlay is when an app can appear on top of other apps. The floating Facebook chat bubbles and screen filter apps are common examples. 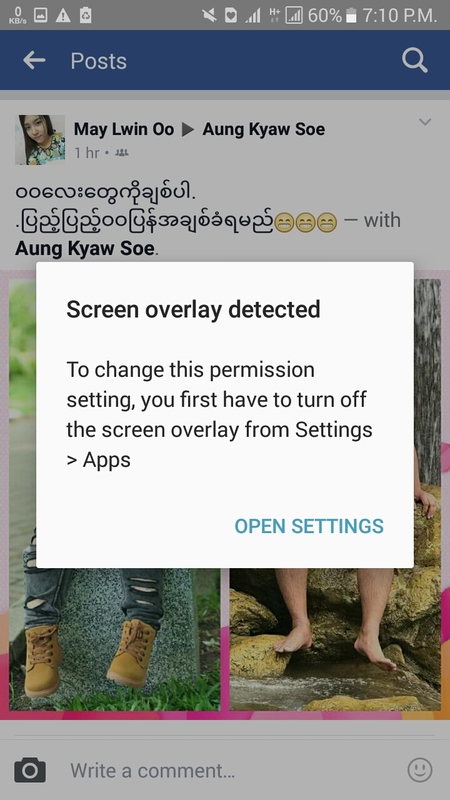 It’s possible that an app could use a screen overlay to do something malicious while you accept permissions or install an APK. 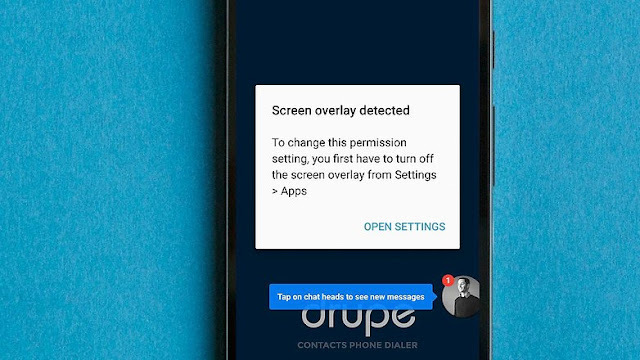 As a precaution, Android won’t let you do anything until the screen overlay is disabled. So let’s do that. The error message will tell you to “turn off the screen overlay in Settings > Apps.” Unfortunately, that’s where the instructions end. It doesn’t tell you how to find the responsible apps. We’ll help you snuff out the culprits. Note: This process will be slightly different depending on your Android version and phone manufacturer. 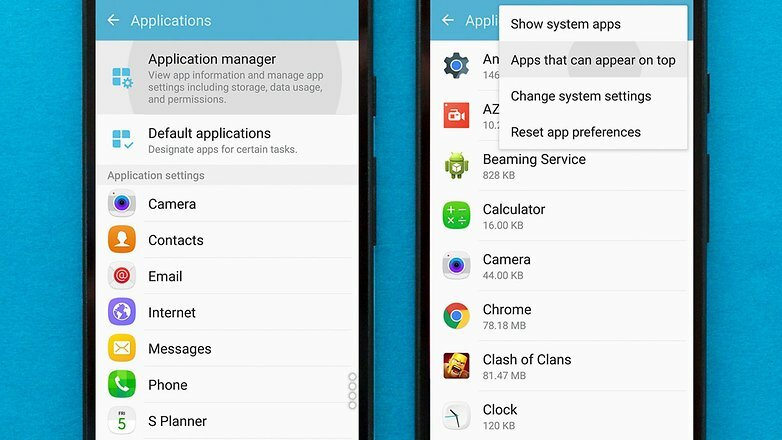 All of the apps in this list can appear on top of other apps. 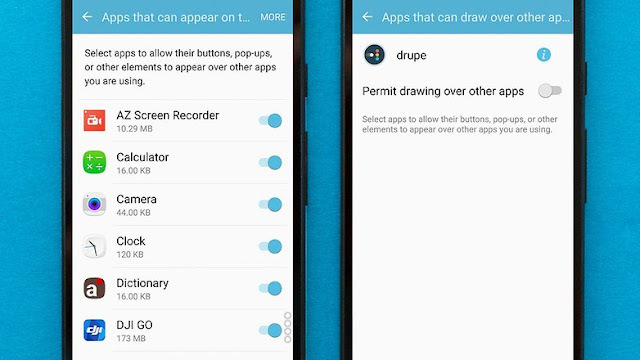 That’s what Android means by “draw over other apps.” Most of the apps in this list only use screen overlay when they are called into action. 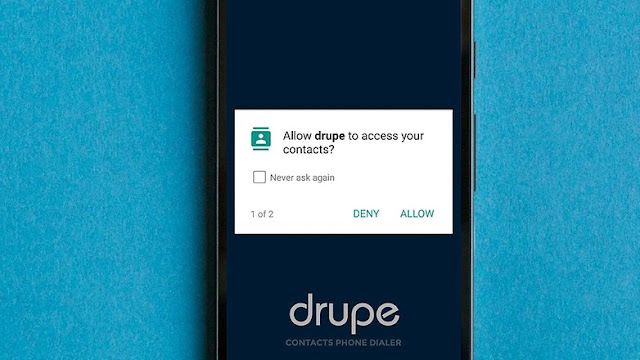 For example, a caller ID app will only appear on top when you receive a call. You need to find the app that is currently using a screen overlay. If you found the culprit, you should be able to go back and do what you were trying to do when the message appeared. 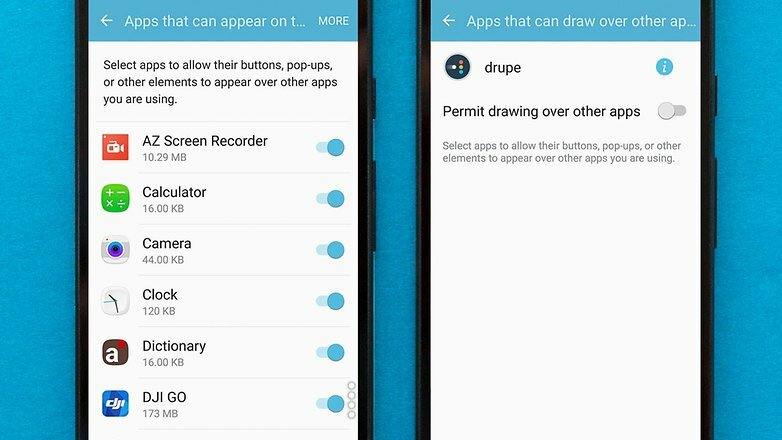 Once you’ve figured out which app is causing the problem, you may find it easier to simply close out of the app next time you try to accept permissions or install an APK. Hopefully, this guide clears things up for you. So, you’ve received the “screen overlay detected” message and have no idea what to do. Well, follow this step-by-step guide, and be troubled no longer. The problem: Android suddenly warns you that a screen overlay has been detected. The reason: This message appears when you’re running a floating app, and then start a newly installed one, which requests access rights. Floating apps include the chat heads of Facebook Messenger that can appear floating above other apps. Affected Smartphones: Users across the internet have reported experiencing this problem on Samsung and Motorola smartphones. It seems likely to affect many manufacturers. AndroidPIT managed to replicate the behavior on a Vodafone and a Samsung smartphone. Problem apps: We replicated the problem using Drupe, but CleanMaster, Lux and Twilight have all been blamed for the problem. The technical background: As a security measure, apps ask for permission to use certain parts of your phone (internal storage, camera, etc.). In theory, a display overlay can interfere with the dialogue requesting permission, so you need to disable the feature to interact with the dialogue. 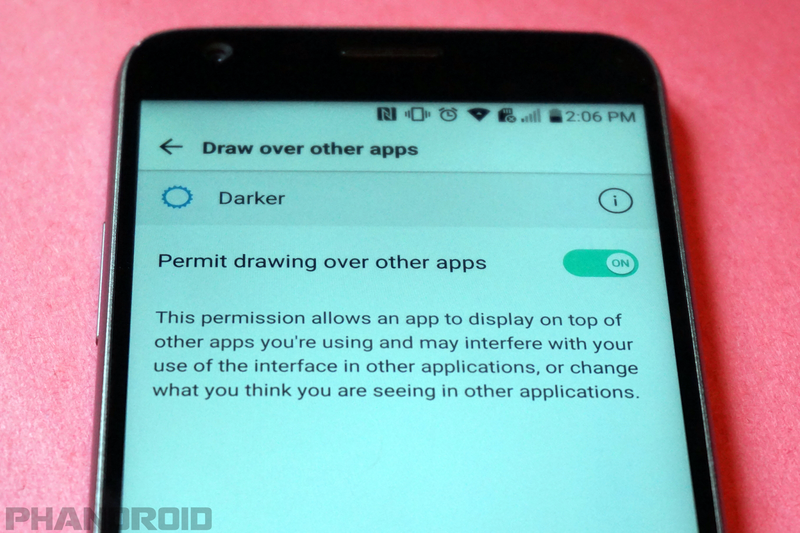 Do you have an app installed that changes the colors on the display or adjusts the brightness? For Samsung users: We have also received a report that suggests the one-handed keyboard setting could be the root cause. Deactivate it by going to Settings> Advanced features > One-handed operation. In order for the app(s) that you have disabled in step two to work again, you need to re-enable its overlay permissions. If you turned off all apps, it might be worth considering only reactivating those apps that you actually use. This is a rather inelegant workaround, but it's the best we have until Google makes the necessary changes to prevent app overlays from interfering with permission dialogues. Has this guide helped? If you are still experiencing the error after following our guide, leave a comment, so we can try and address the problem.